Use your skills and grow your career. At BrightView, we are looking for motivated equipment operators who thrive in a team environment. 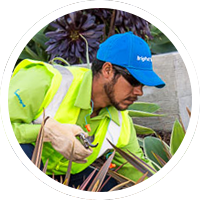 If you have experience and a passion for working with equipment and strive to ensure that all equipment operates efficiently and safely, BrightView has exciting opportunities for you.